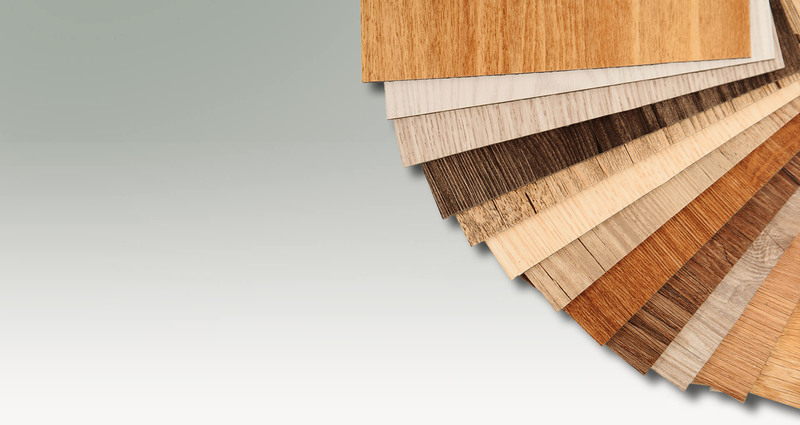 At the House of Plywood & Paneling we offer the best selection of all Molding, Lumber, Veneers, Building Materials, Plywood, Paneling & RV Paneling in the Inland Empire, Mountain Communities and the Coachella Valley. 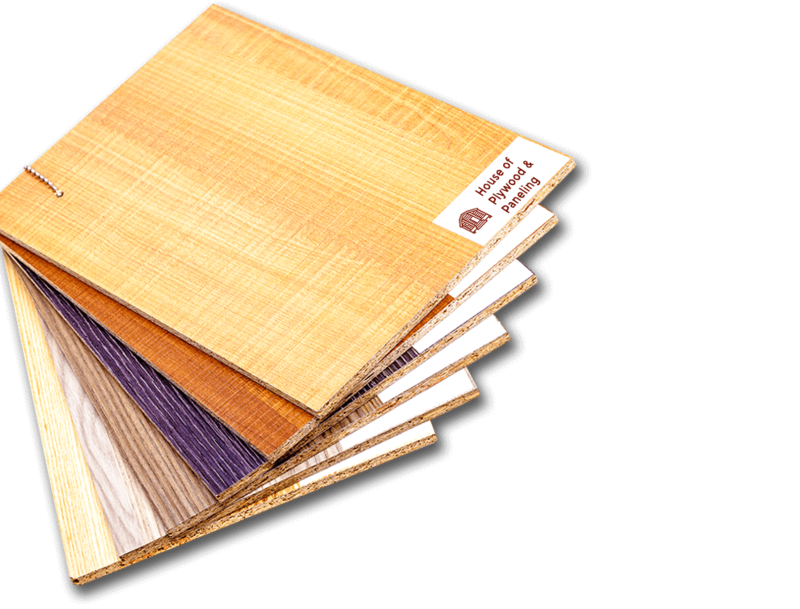 We stock the highest grade material at affordable prices. We have also been in business since 1950 so you know you are in good and experienced hands at House of Plywood & Paneling. 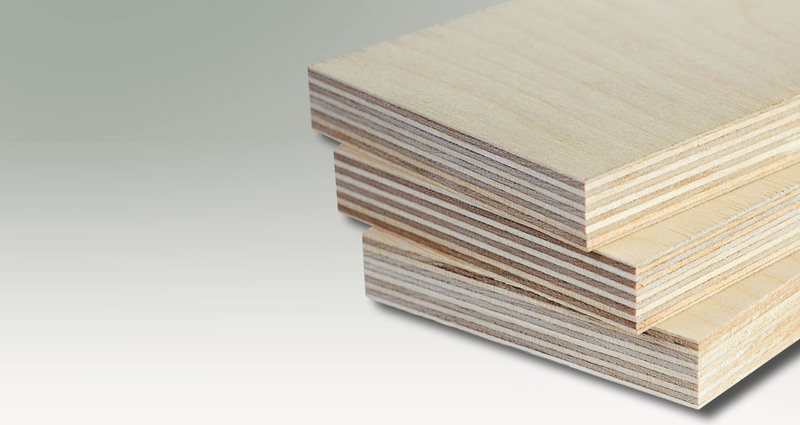 Providing superior plywood and paneling options to the San Bernardino area since 1960.